After the new Sony A7 III (Amazon/ B&H/ Adorama) was officially announced, two new Sony mirrorless cameras are coming! One is the full-frame Sony Alpha a7S III and the other is Sony A6700, which is expected to be the new Flagship APC-S Mirrorless Camera. 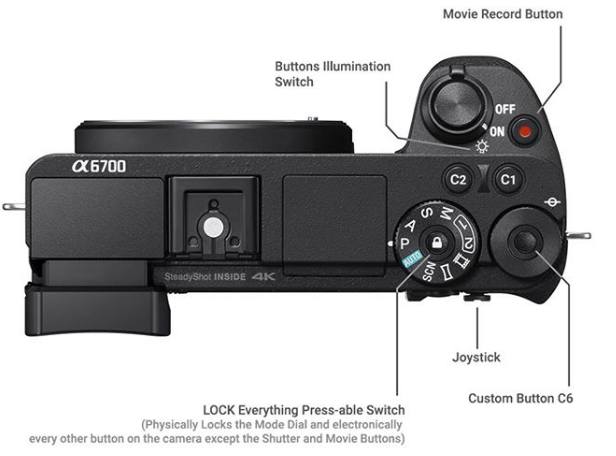 This entry was posted in Sony camera and tagged Sony A6700, Sony camera rumors on March 31, 2018 by admin.